Following WWII, France–particularly Paris–became the world’s most stylish tourist destination and capital of fine dining. Americans were smitten. 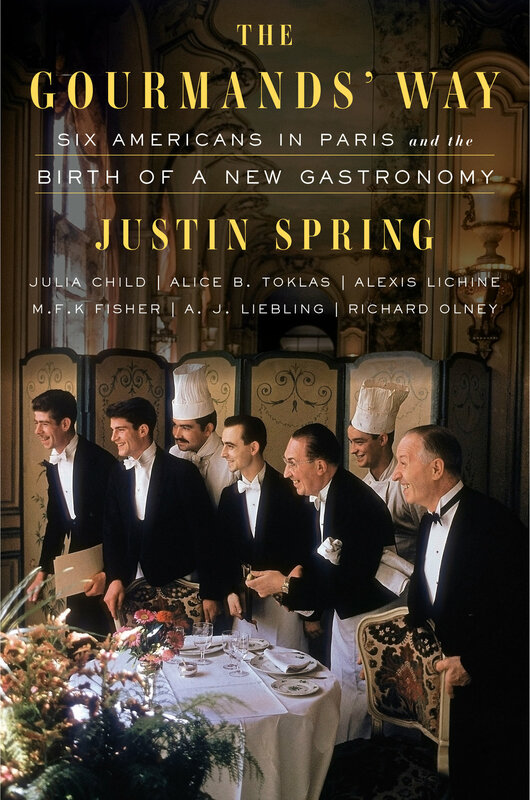 Justin Spring follows the lives of six American writers-adventurers who adopted Paris as their home, and tells how they transformed the way Americans talk and think about food and the way they eat.